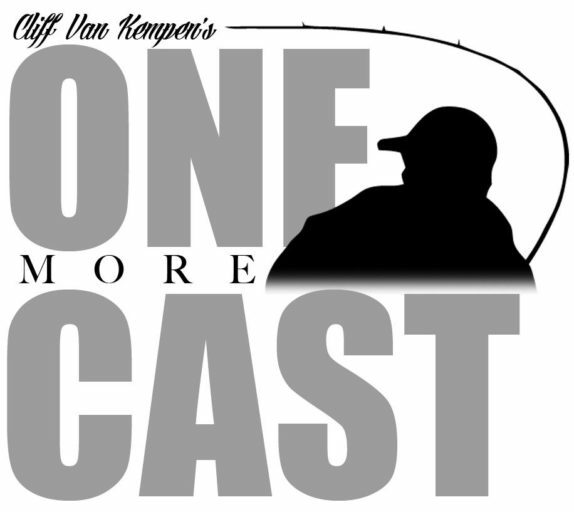 Tournament walleye angler Gary Parsons joins us again on the show this week with more secrets of the pros from the walleye world. We kick off this week’s show leaning into a little bit of Gary’s biologist background. He has some interesting thoughts about the bass angling world’s proclivity toward natural colors when fishing, whereas in the walleye world, they are far more willing to try out brighter unnatural colors. Gary has been a key figure in product development with Berkley Fishing, and shares a little insider information about the testing process, particularly as it pertains to color selection. Prior to this interview, we canvassed a number of anglers to get some great questions, and Gary is more than happy to answer them. We’ll talk about the strange habit walleye have of carefully examining a lure or bait before deciding to take it. Contrary to what most believe, walleye are not as shy as we may think, and Gary demonstrates this talking about one of his favorite techniques: ripping a shiver minnow. One of my greatest curiosities was the difference between fishing walleye in river systems versus fishing them in lakes. Admittedly, I am a complete rookie when it comes to fishing walleye, and Gary shares with us some interesting thoughts about how current changes the way you approach the water when targeting walleye. We’ll close out the show with Gary’s top three tips for anglers looking to chase gold. It’s another highly educational show, and Gary lives up to his reputation as a teacher and a man who loves to teach others how to be more successful in their time out on the water.